More than 120 employees are working every day to ensure our customers' security. They are the most valuable part of the company's capital. Their expertise and experience in auditing & pentesting, consulting, development, engineering, project management and operations as well as in sales and marketing mean that we can provide our customers with comprehensive, professional support. 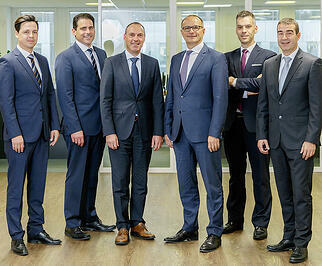 Their skill, dedication and passion for cyber security are the cornerstones of our success. Are you looking for an attractive job with great benefits, exciting projects and a cool team? Then you've come to the right place! We are always looking for motivated specialists in the field of Cyber Security. 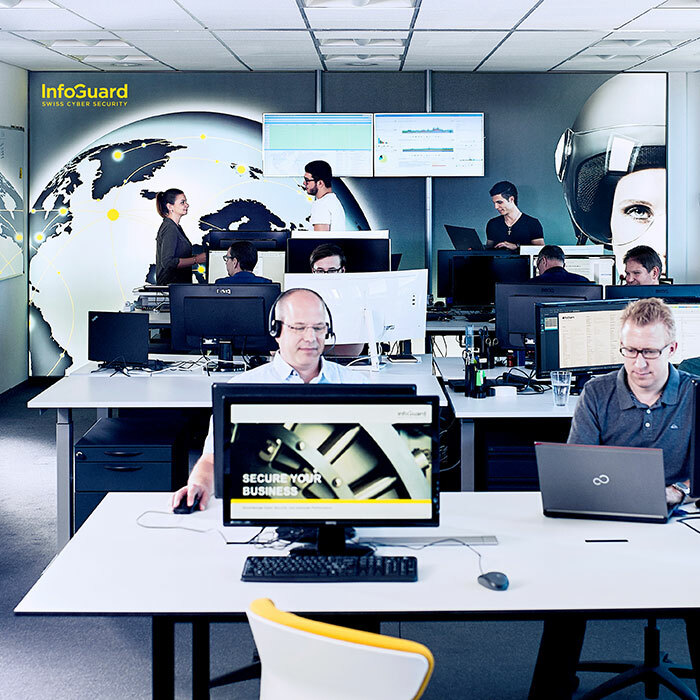 Start your career with InfoGuard now!